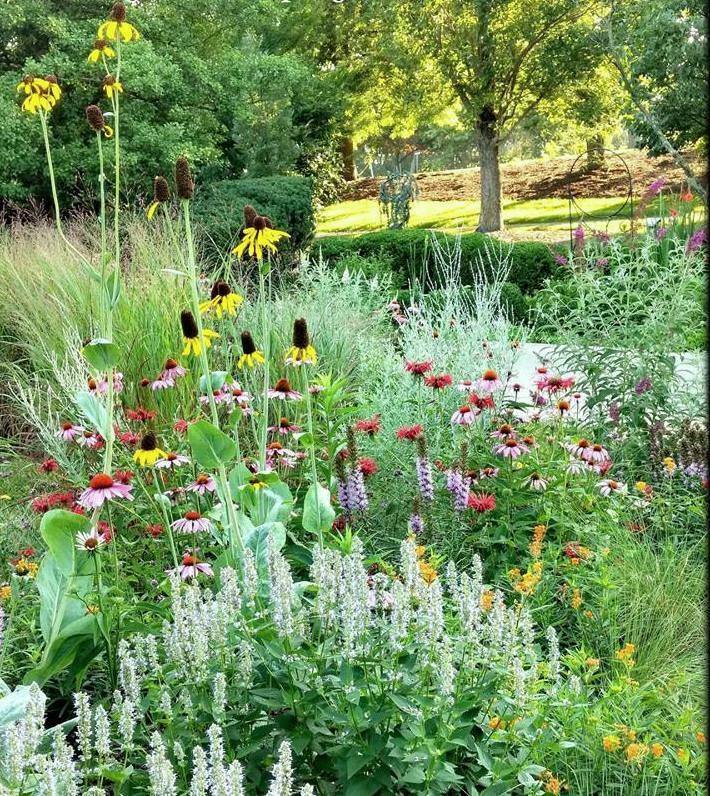 For close to 20 years Wimberg Landscaping has been gardening in public spaces: most specifically, the Adopt-a-Plot Focal Garden at Ault Park. A local resident, Peter Wimberg finds himself at Ault Park almost daily, and saw a need in the Focal Garden. “I believe at that time the park was tending to the Focal Garden, but because it was in the Adopt-a-Plot section, an area designed and maintained by volunteers, they were looking for this garden to be a volunteer space, too,” Peter recalls. Jennifer Smith, a member of the Wimberg Landscaping team, has also been gardening in public spaces. She agrees with Peter’s belief that gardening in public spaces is a wonderful experience and something every gardener should try for at least a year or two. Gardening in public spaces affords you the opportunity take on a garden style or plants you otherwise would not. Public institutions such as the Cincinnati Zoo and the Civic Garden Center are in need of garden volunteers. Such places often have learning centers, libraries and horticulture experts on hand, affording garden volunteers even more learning opportunities.